Cassie Phillips is back with another guest post – this time on the subject of learning. As you are surely aware, sharpening your skills can help you grow your career faster than ever, especially if what you’re learning is on the topic of marketing. By the way, if you think you might have something valuable to share with the community, you can learn about guest posting here. No matter how talented you are, or how much effort you put into your music, getting exposure for your art can be a challenge. If people don’t know who you are, your music isn’t going to be heard or appreciated. 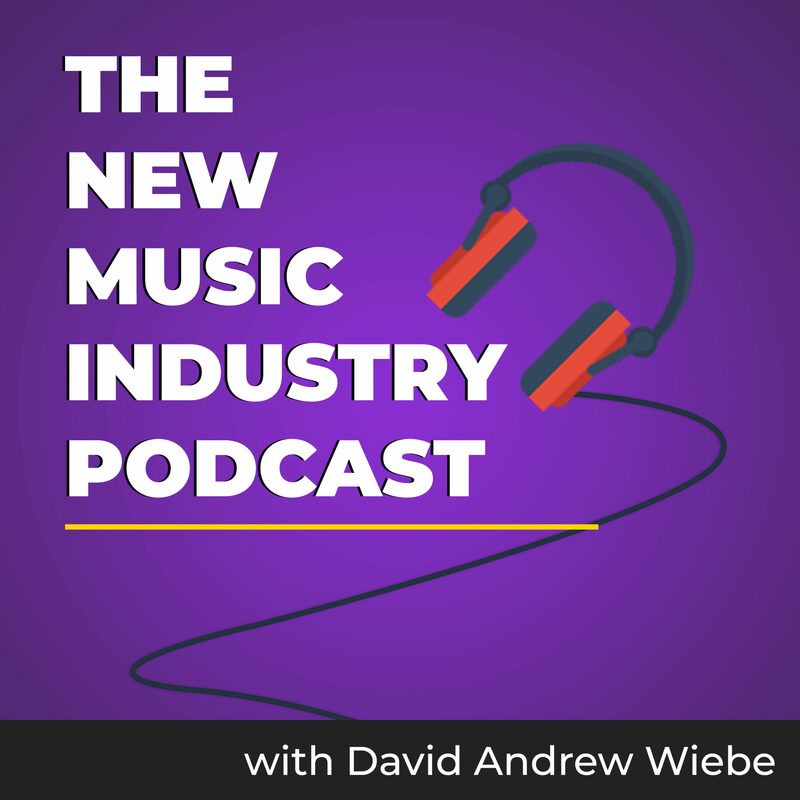 The music industry can be competitive and is a saturated landscape. There are new artists coming on the scene every single day. The fact that music consumption has changed from downloading MP3s to streaming makes matters all the more complex. 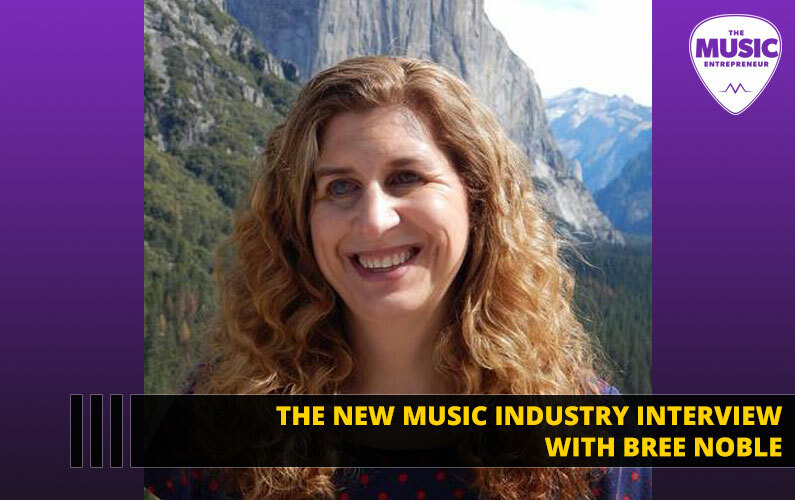 To effectively promote your music, you will need to develop your marketing skills. Marketing will allow you to raise awareness for your brand and be better connected to your target market. 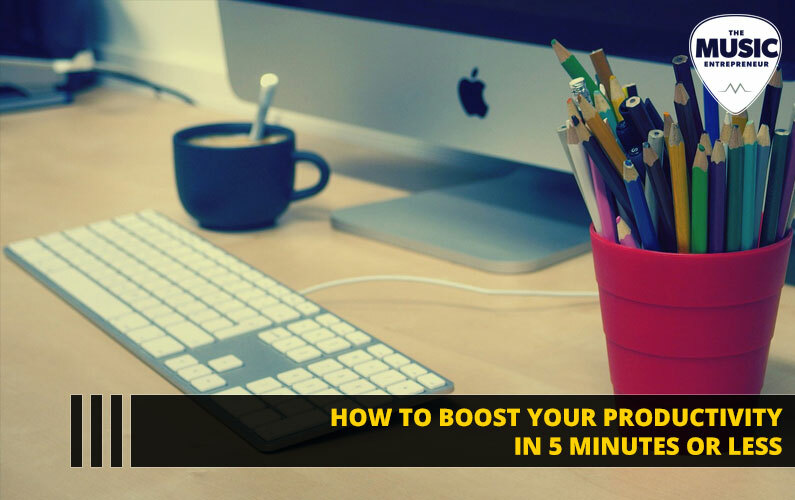 From there, you can uncover opportunities for sponsorships, features and accumulate more fans and sales. 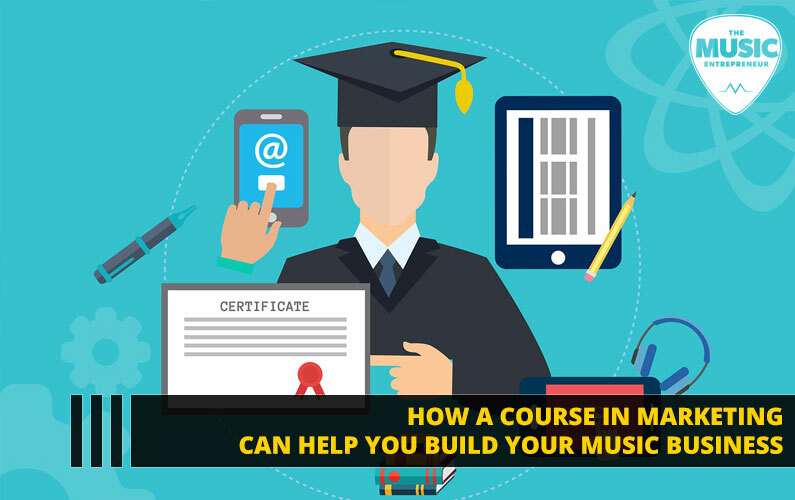 Here are some ways a marketing course can help you grow your music business. 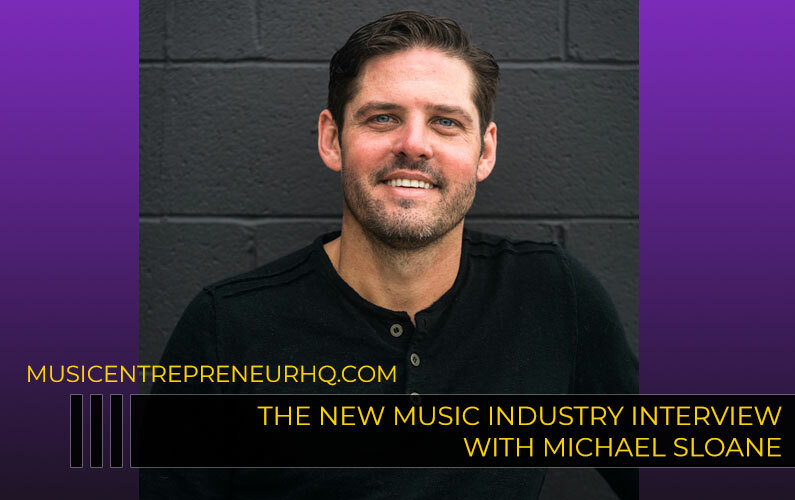 As a musician, artist or producer, you must create a brand to market. Your brand must be reflective of the music that you create and resonate with the target market you are directing it towards. You want your brand to represent a particular style or genre of music and the stronger your brand image, the more you’ll increase your brand recognition overall. Create a brand profile page for all your selected social media platforms. Ensure that your brand imagery is consistent across your social channels and remain active to grow your following. 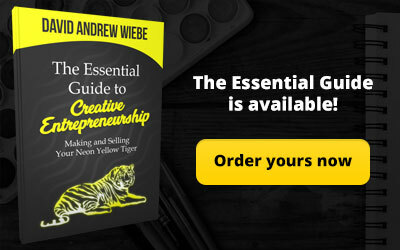 Once you’ve created a brand, you’ll want to know how to market it. You can learn how to leverage your brand by taking a marketing course on Upskilled. In the past, when artists were still up and coming, they often used performance as a means to gain more fans. Performing is still a great way to market yourself. But there’s more available in the digital space than ever before. Just look at social media. If you want to do well at digital marketing, create consistent and ongoing content on all your social media platforms. When you share your music across social media platforms, it can be shared by your friends, fans and followers. That can help you reach people you simply wouldn’t be able to otherwise. Your music tells a story. Story is a powerful tool for connecting with an audience, and should be used in your marketing. You have your own creative flair. This can be emphasized through your music and be made a part of your brand’s story. Your story should resonate with your audience. It should evoke emotion. If you aren’t sure what your story is or how to tell it, look at your lifestyle, environment, as well as current events and issues. Understanding how you interpret these items can help you shape your story. I’ve made mention of defining your target audience already. 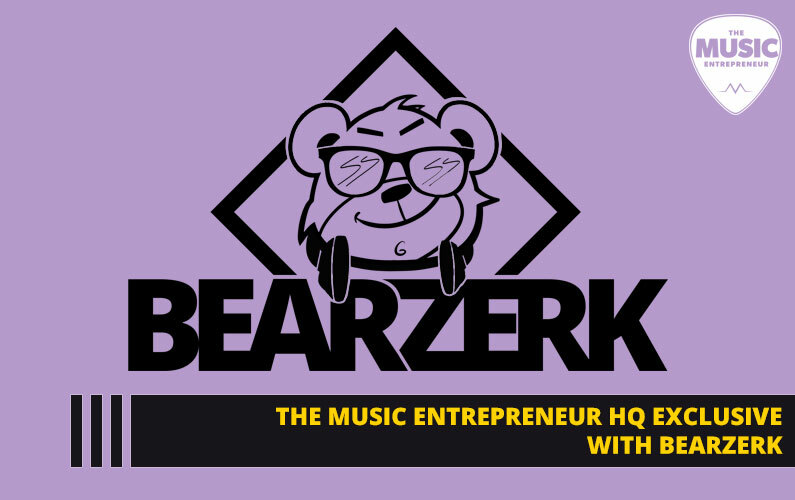 When you know who you’re trying to appeal to, you’ll be able to optimize how you spend your resources instead of wasting them on people that don’t care and will never care about your music. A target market is often defined by demographic information, such as age, gender, location, lifestyle and so on. But these days, psychographics are becoming even more important. Psychographic considerations would be things like what the person cares about, what their buying habits are, what they value and so on. Once you know who your fans are, encourage them to follow you on social media so they receive notifications when you post something new. Ensure that the content you create identifies with your audience. Connect with potential fans within your target market by replying to any and all comments you receive.. 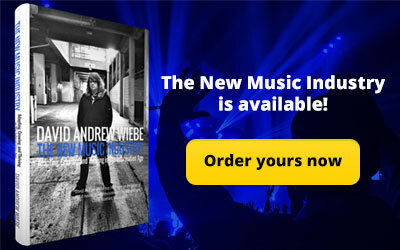 Without your fans and listeners, your music business will not grow. Maintain constant connection and interaction with your listeners. Be highly responsive to all questions, inquiries and comments that are left on your social media pages. 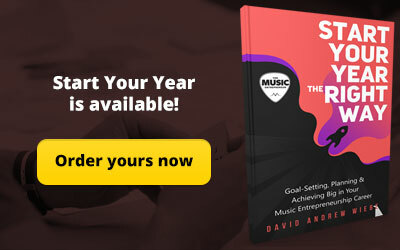 Take on the feedback that is provided by your listeners as they know what they want to hear and will help you produce music they’ll willingly engage with. Increase interaction by surveying your audience and asking them what they’d like to see more of. Your fans will feel engaged and their participation can help you create content that captures their attention. Building your presence on YouTube can help you gain a lot of exposure, especially if you upload covers. That way, you’ll be linked with other popular artists. If you’re in the habit of capturing live footage, this type of content can also work great on YouTube. To achieve optimum results, invest in high-quality recording equipment – cameras, microphones and so on. Learn how to achieve the best sound and visual quality possible. Edit your videos and limit the scope to the most engaging parts. Don’t forget to share your videos everywhere – Facebook, Instagram, Twitter and so on. Also embed them on your blog or website. 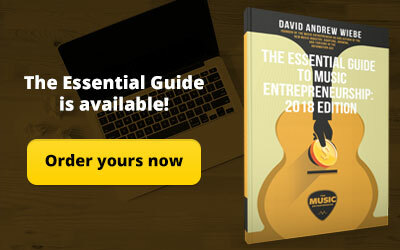 Whether your music business has already attained a high level of awareness or barely any, a marketing course will help amplify your promotional efforts. 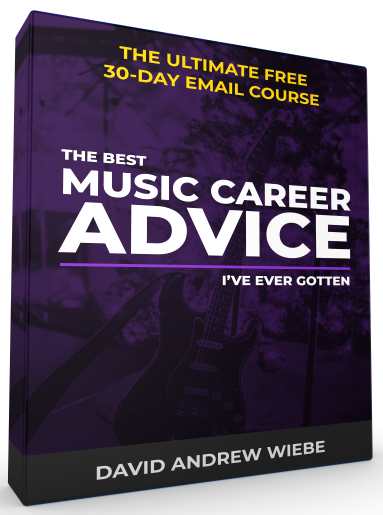 How do you think a marketing course could help you expose your music business and attain more success?